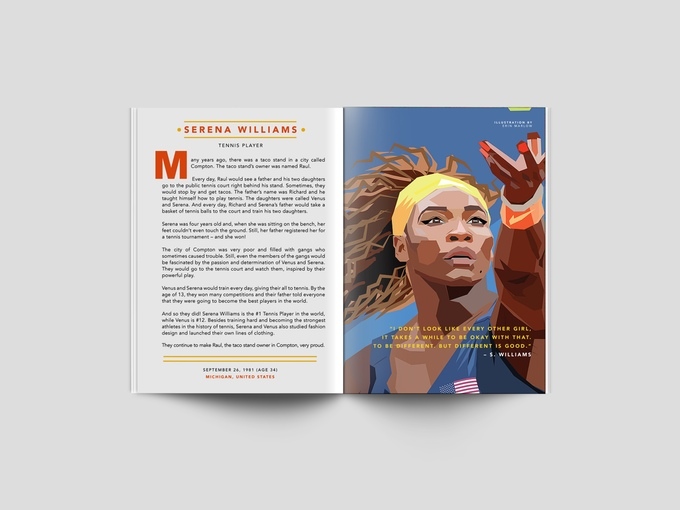 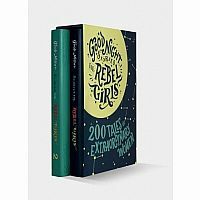 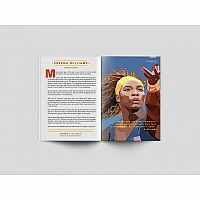 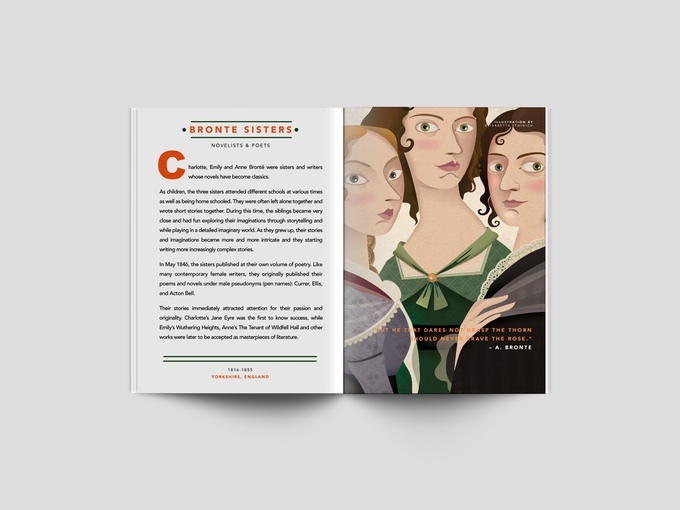 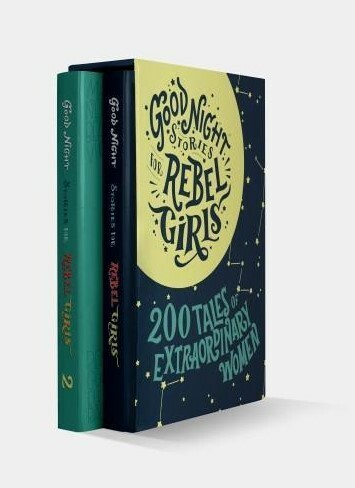 The best seller Good Night Stories For Rebel Girls is a children's book that reinvents fairy tales inspiring girls with the stories of 100 great women, from Elizabeth I to Serena Williams. 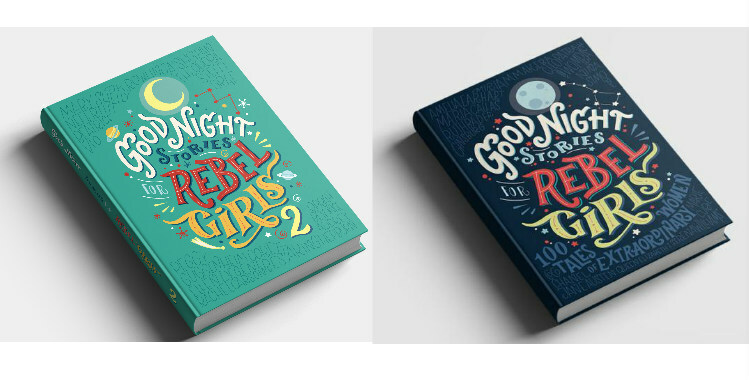 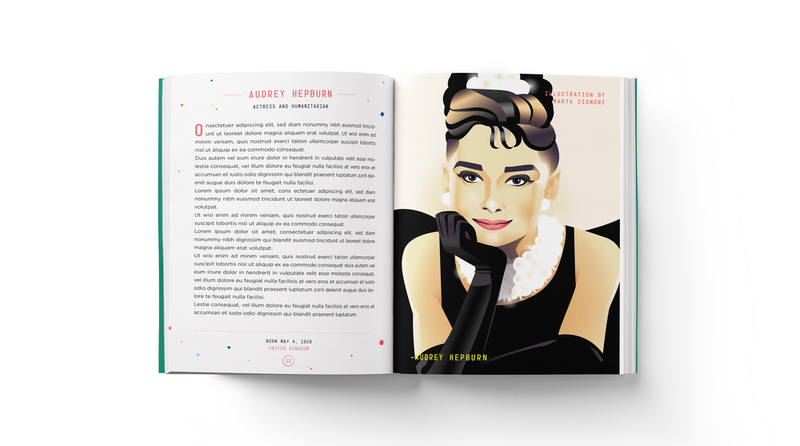 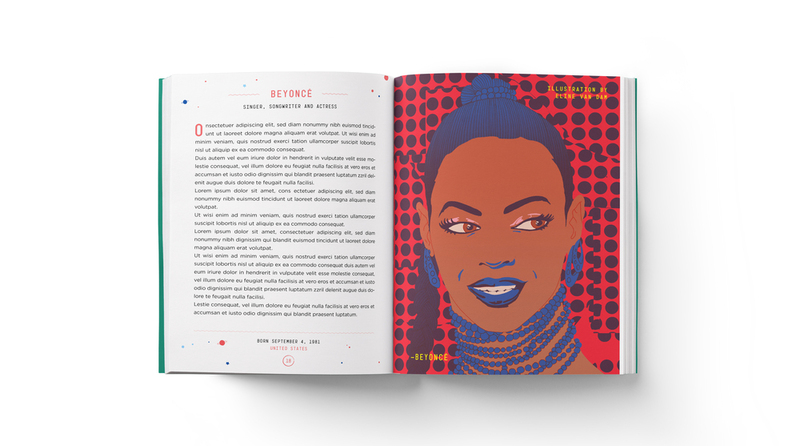 Good Night Stories For Rebel Girls 2 is an entirely new collection of 100 illustrated bedtime stories that celebrate extraordinary women from all over the world, from Nefertiti to Beyonce. 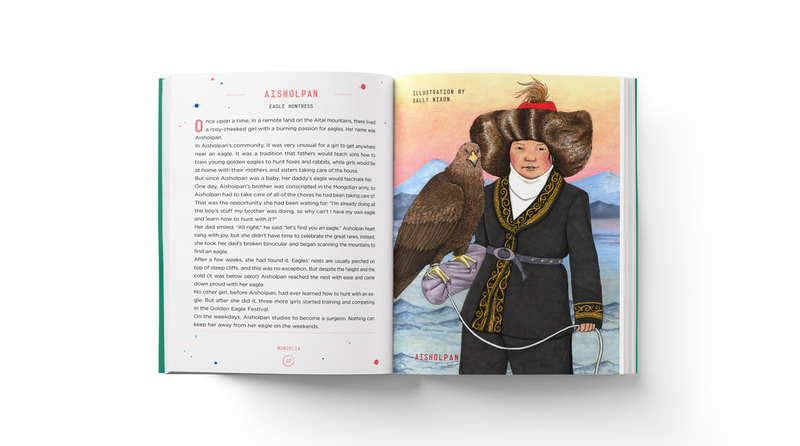 Queens and activists, ballerinas and lawyers, pirates and computer scientists, weight lifters and inventors... a stunning juxtaposition creating a thrilling sense of possibility. 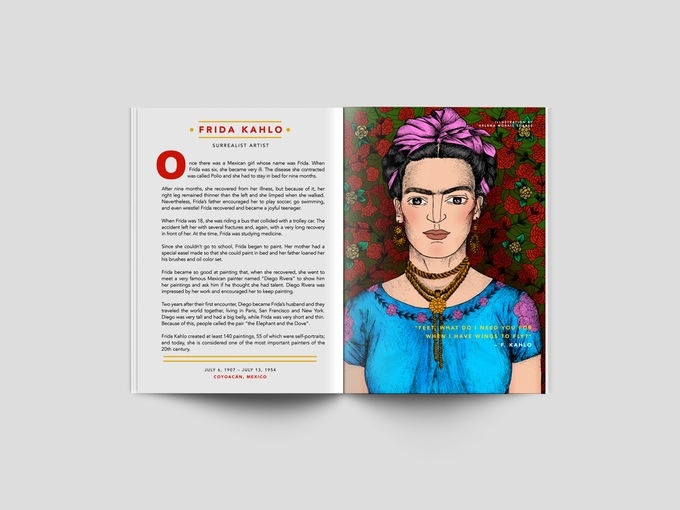 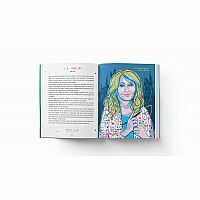 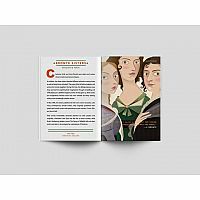 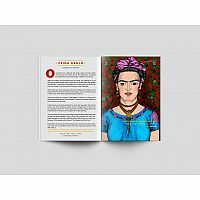 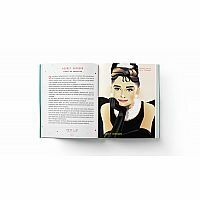 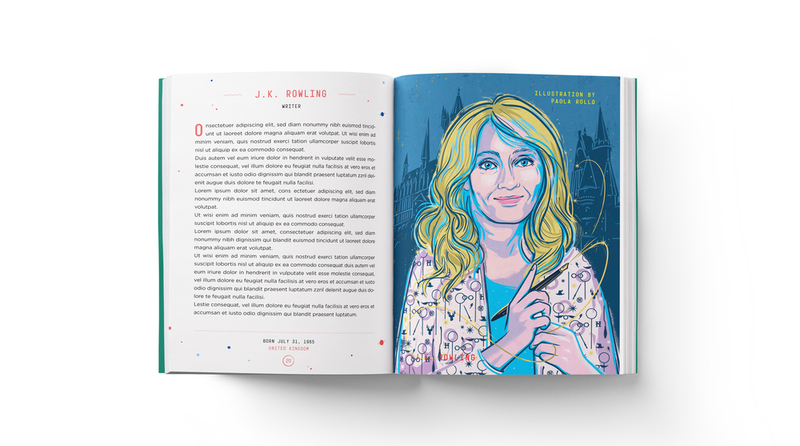 The book is illustrated with art created by 70 of the best contemporary female artists.